Early support by Crazy P, Agoria, Whomadewho, Audiofly, Tensnake, Red Axes, AME, Tone Of Arc, Maxxi Soundsystem, Till Von Sein. Man of mystery Enduro Disco received plenty of plaudits for his first three releases on Exploited Ghetto. 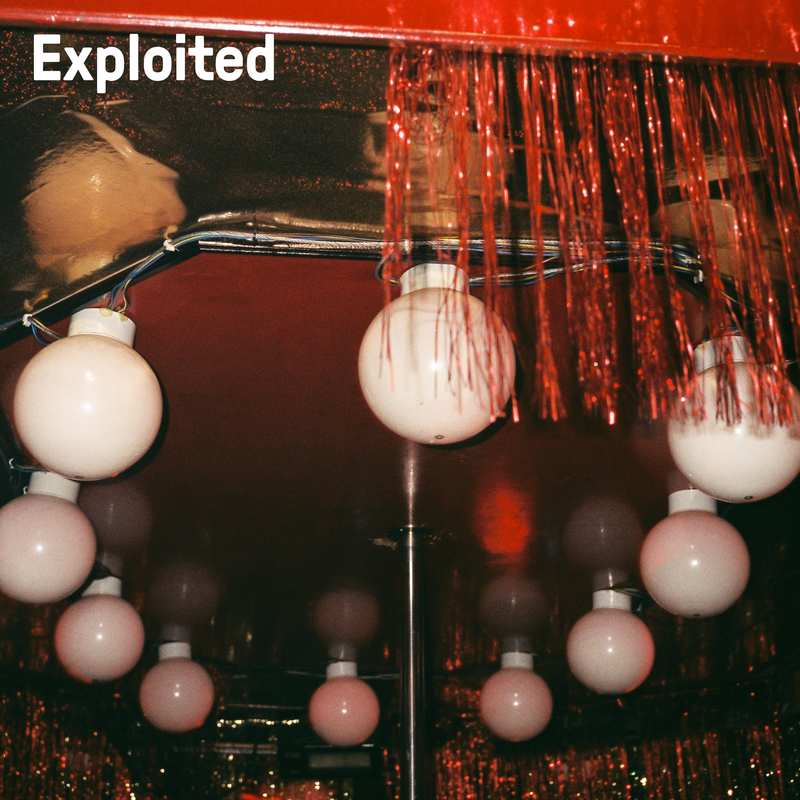 Something tells us that this new contribution to Exploited (originally released on Vinyl Only on Shir Khan’s helmed Black Jukebox series) will set plenty of pulses racing, too. Check first the dreamy and loved-up roll of opener “The Knowledge”, which sounds like a house remake of a lesser-celebrated 1980s Miami synth-pop cut, before sinking your teeth into the swirling, piano-sporting late night house bliss of “Believe”. “The Knowledge” introduces the EP through a slow and steady climb, wobbly bass shards and a suspended pad holding our attention as the excitement levels rise. “Believe” sees the first proper rush of endorphins burst off the wax, as a scintillating synthetic soundbed ripples and fizzes through our core in a exquisite display of blissed-out prowess.